What is the Tiny Chef Kitchen? The Tiny Chef Kitchen is a resource for people to read and share information about how to prepare food with preschoolers. I started the Tiny Chef Kitchen because I was searching for (and still can’t find) good resources on how to work with a toddler in the kitchen. There are no cookbooks on this topic and very few resources on the internet. 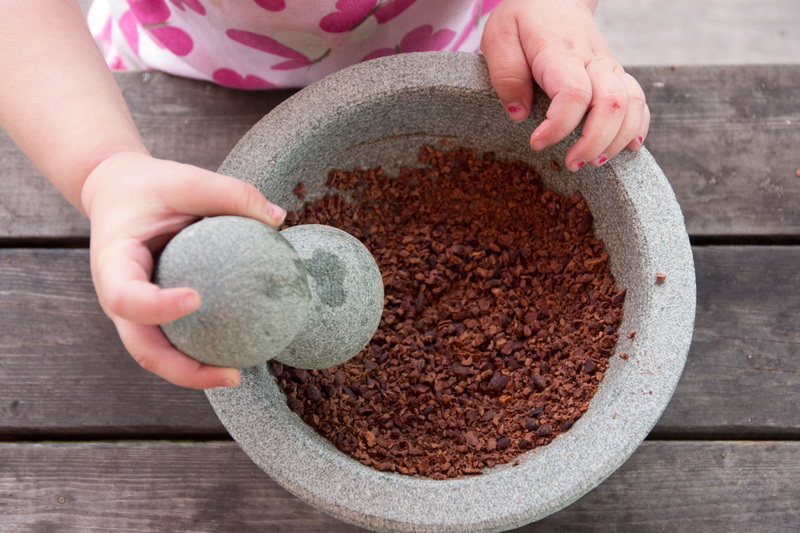 I’m hoping that the Tiny Chef newsletter, website, Facebook page, and recipe book can support others who are searching for information on how to help their curious, hungry, and very capable young children learn skills and gain confidence in food preparation. Kids want to participate in their family's everyday activities from a young age, but adults don't always know how to give them meaningful tasks that are appropriate for their ability level. This book is designed to inspire you and your young chef to prepare food together, inside or outside of the kitchen. ​The photos in this book demonstrate how children, ages 8-months to 5-years, are capable of feeding themselves and helping to prepare delicious meals. The book image on the right will take you to Amazon's CreateSpace store. While the Blurb book is a better quality, the CreateSpace book is available a lower price. Choose which option works best for you! Click here to view the Blurb bookstore. 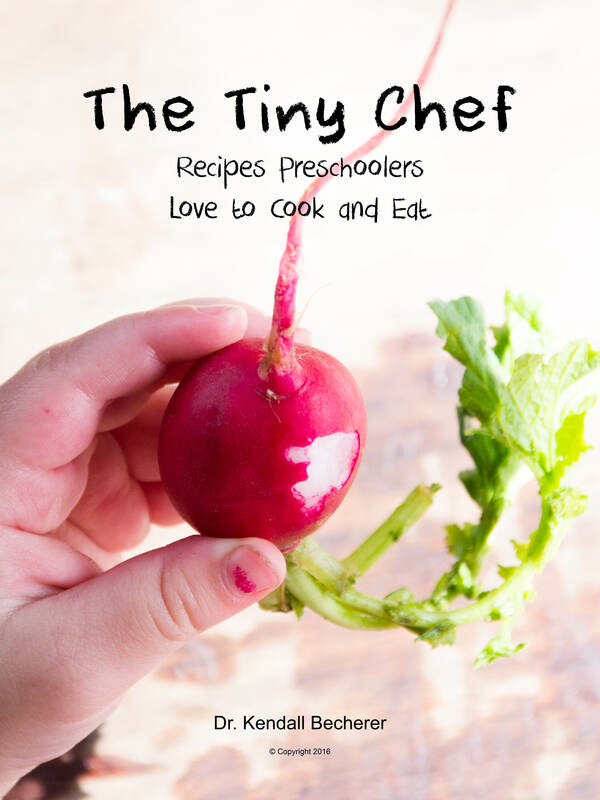 When you sign up for the Tiny Chef Kitchen newsletter, I'll email you a free chart with 55 kitchen activities appropriate for kids between the ages of 1 & 5 (11 activities per age group).